Are you ready to manifest your full potential? Check out my best-selling books on faith and business. 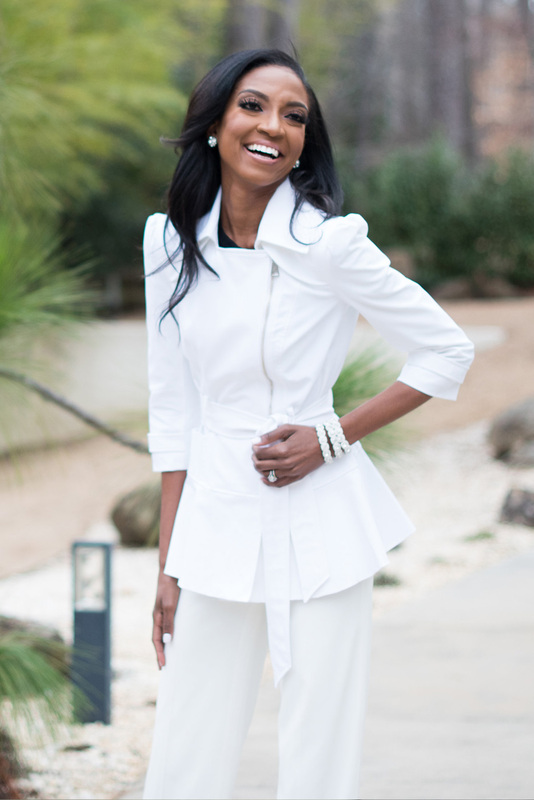 I can’t wait to see you thrive…Enjoy! Marshawn thought she was on the right path. She was a high-powered sports attorney ready to marry the man of her dreams—until she found out six days before their wedding that he was cheating on her. 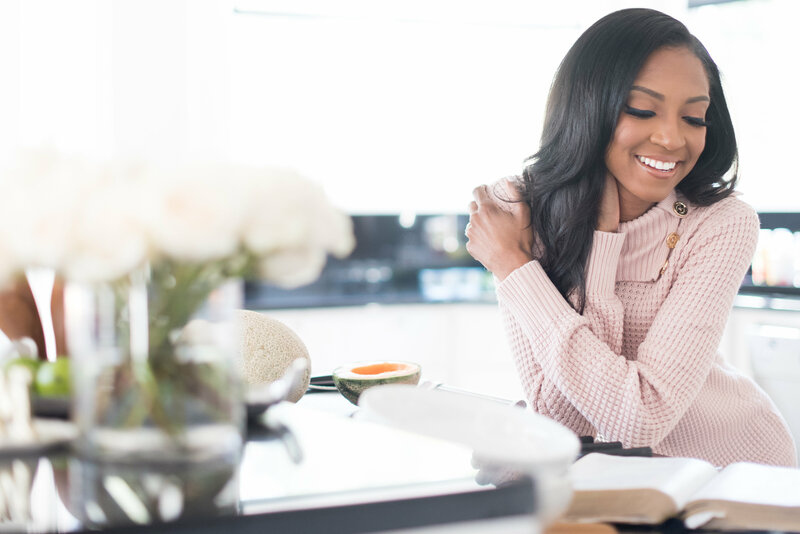 After heartache flipped her seemingly perfect world, she found herself craving renewed purpose and a life soaked in significance, not just success. 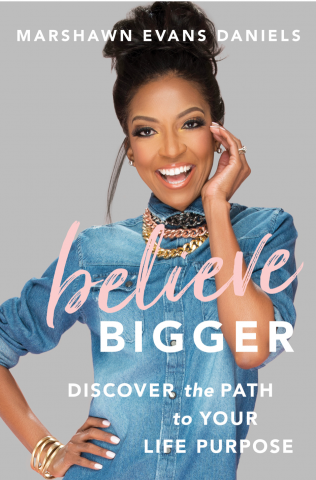 Believe Bigger is about resilience, reclaiming your life, and how God uses devastation and disruption to awaken something greater within. 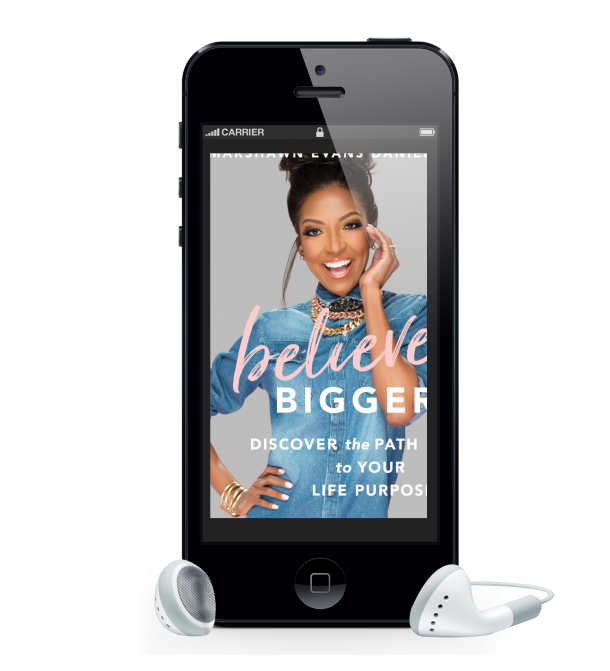 Marshawn shares her 5 Stages of Divine Reinvention along with a practical and inspirational manifesto for women ready to reclaim their life and step into their higher purpose…even after wrestling with regret and being wounded by betrayal. 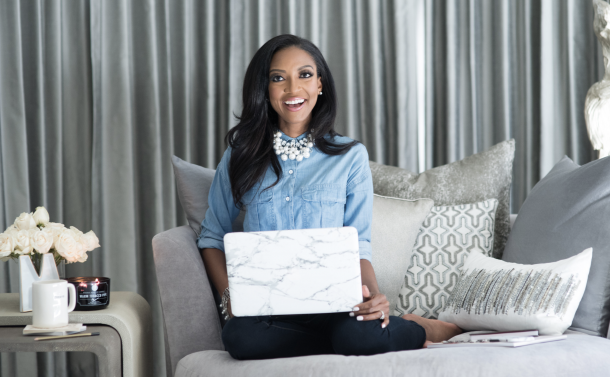 When you’re willing to embrace disruption, she demonstrates through her own story how life can become sweeter than ever imagined. If you’re a working woman who wants to get ahead, S.K.I.R.T.S. 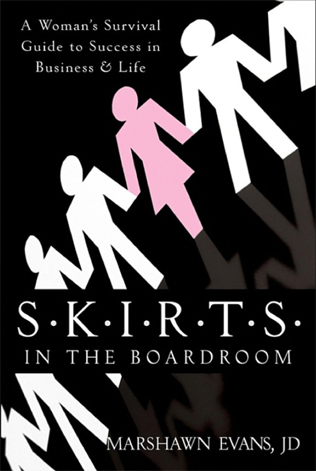 in the Boardroom will equip you with the strategies you need to combine confidence and compassion, style and substance, and beauty and brains for professional success. It will help you navigate the male-dominated corporate world and keep you inspired when you’re unmotivated and unsatisfied with your career. A must for any woman who wants to maximize her professional potential, this book offers sensible, straightforward, and long-overdue advice.